Extending your property has long been a popular and relatively affordable way of increasing the value on your property as well as gaining that extra space required with a growing family. There comes a time when your house may become a squash and a squeeze with growing children, pets and storage accumulated from a number of years. 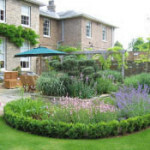 If you live in a flat, moving may be a much more realistic option but if you have a house with a garden large enough to extend, it may become a real possibility. It is important to take into account the costs of extending and future plans as to whether you wish to sell and move or remain in your existing home long term. If an extension is your desired route, take a look at some important factors before going ahead with the big build. One way of determining whether an extension is the best option for you and your family, is to compare the cost of extending to moving house, alongside the costs of proposed works to the existing property value. 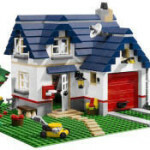 Have a shop around for houses you may be interested in. For instance, if you live in a three bedroom house worth £280,000 and nearby is a four bedroom house for sale at £350,000, then the cost of moving would be around £70,000 excluding fees. A total moving cost may be something like £85,000. 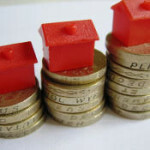 If your extension is going to cost around £50,000, you will be saving close to £35,000. 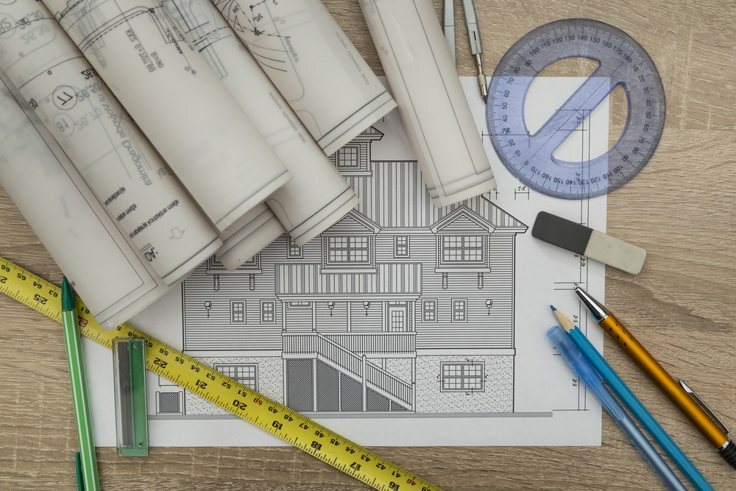 Be aware of additional costs such as 10% construction costs on fees for architects, structural engineers, building regulations checks and planning permission. Planning permission can cost anything from £300 and it is vital that you do enough research before submitting your plan. Check the property market where you live and ascertain if houses in the area have extensions and how likely it is to get planning permission. The beauty of building an extension is you’re in complete control of its design, space and interior design. 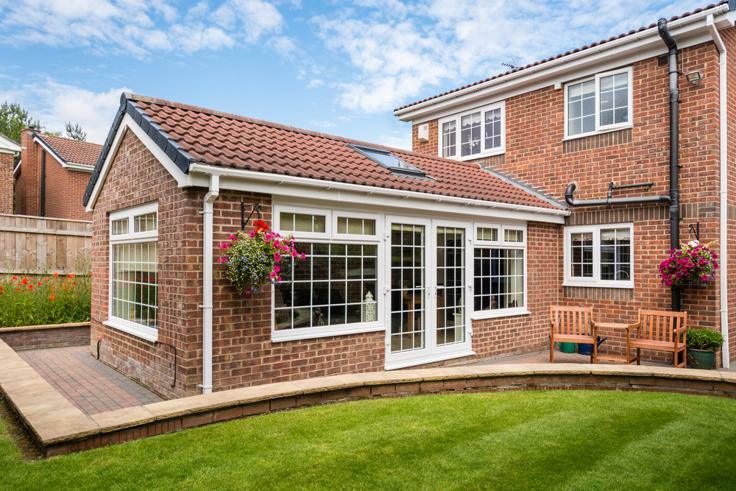 Of course subject to planning and any problems encountered, building an extension allows you to add the finishing touches you want. Work with your architect and builders to design your extension exactly how you want it, to avoid changes in the future. From start to finish, you can choose anything from kitchen units and tiles to bathroom cabinets, making a house your home once again! Undoubtedly any extension, large or small will add value to your home, unless it has been poorly built. 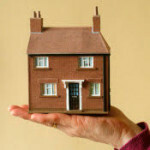 Adding value to your house will vary depending on the size and number of additional rooms. This valuation is difficult to pinpoint and will change yearly. Property valuations tend to double over a ten year period, so any form of extension will add some value to your house whether it be a short or long term investment. It is essential to get expert advice when building an extension as a poorly built extension can add little or no value at all. 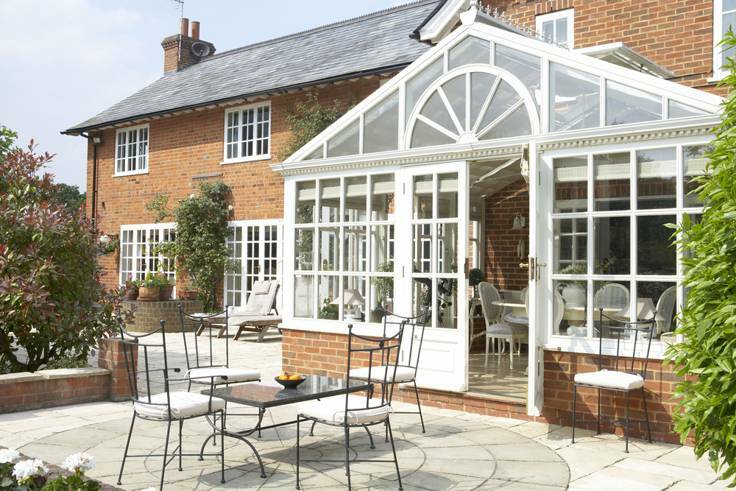 If an extension is not financially viable, look to a conservatory for added space. It is a quick, cheap and easier way of adding space to your house without the hassle of planning permission. 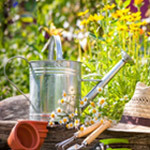 Your outside space is an important attribute for many potential buyers, so do not destroy your garden by means of adding an extension for extra space. Building an extension can be at the expense of your garden and can de-value your house. 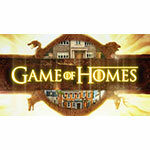 Get the balance right to ensure potential buyers have the best of both worlds!